Welcome to WPBeginner, the largest free WordPress resource site for beginners. 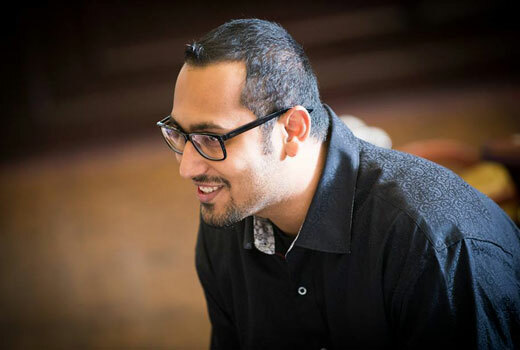 My name is Syed Balkhi, and I started WPBeginner in 2009 with a single goal: create WordPress tutorials that are easy to understand. Something that I wish I had when I was first starting out. WPBeginner started out as a resource site for non-techy users. We believe in helping small businesses compete with big guys. How can I build a WordPress site? How can I do ______ in WordPress? Which WordPress plugin should I pick for doing _______? How do I fix ______ WordPress error? What are the best practices to follow in WordPress? Or if you have any other questions about WordPress, then WPBeginner is the place to be. WPBeginner Blog – This is where we publish our WordPress tutorials, how tos, and step by step tutorials. WPBeginner Videos – These step by step videos will help you learn WordPress FAST. WPBeginner Dictionary – The best place for beginners to start and familiarize themselves with the WordPress lingo. WPBeginner Blueprint – Get a behind the scenes look at the plugins, tools, and services we use on WPBeginner. WPBeginner content is 100% free, and we are always looking for finding more ways to be helpful. WPBeginner has thousands of articles, and we likely have an answer to your question. Many of our users use Google to find articles on WPBeginner related to their issue. Simply add keywords to describe what you are looking for and then add WPBeginner at the end of it. You can also send us your questions using our contact form, and we will answer your question directly. WPBeginner is free, and you can visit our website at anytime. Thank you for visiting WPBeginner. We look forward to helping you learn WordPress.